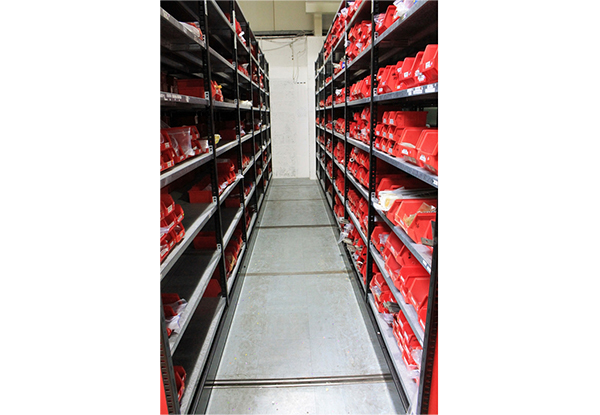 We hold at our facility in Corby over half a million pounds worth of spare parts which are available for next day delivery. We also have direct access to the stock availability from La Fiduciaria the Global After Sales Support facility based in Bologna, Italy. Our weekly consignments normally ensure that parts are readily available to meet the needs of our customer base.